Come visit me on Final Friday, 09/28/12, from 6:00 pm to 9:00 pm, where I’ll be demonstrating the easy-to-learn art method of Zentangle at Pea Pod Consignment Gallery. Enter our drawing to win a free Beginner Zentangle Workshop, have an hors d’oeurves, browse the Pea Pod Gallery of beautiful home decor pieces (large to small, sofas/armoires to vases), and enjoy a relaxing evening! Pea Pod Consignment Gallery is located at 1646 E. 2nd Street, Wichita, KS. Here I am, in the Emerald City, and I'm tangling away! I came across Zentangles one day while surfing the web and I was hooked! 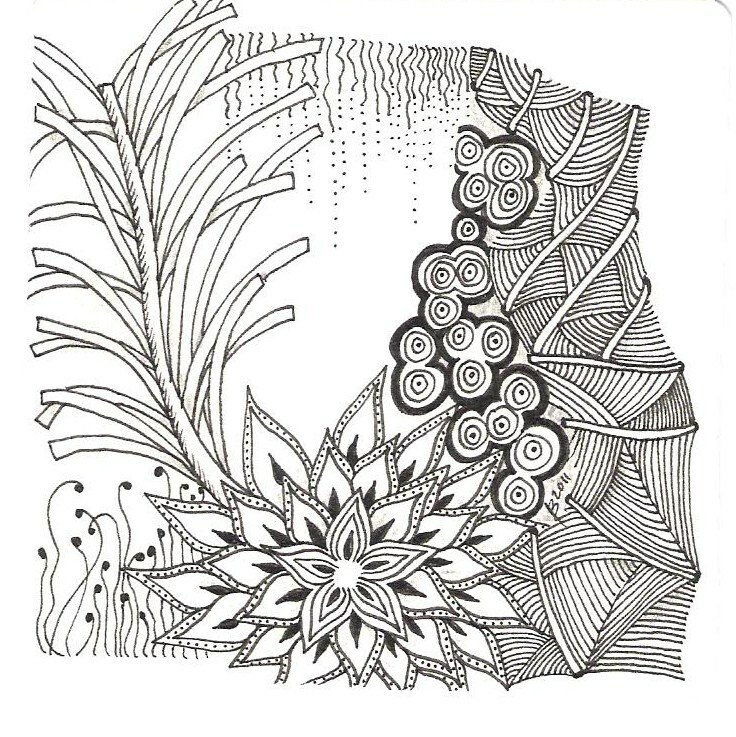 As a Certified Zentangle Teacher (at this moment the only one in Kansas), I offer a variety of classes so you, too, can experience the Zen! 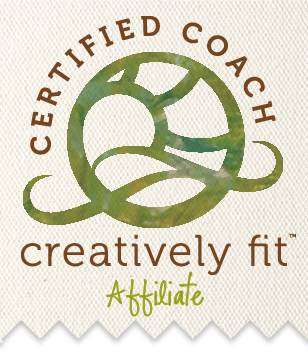 Group workshops, private workshops, or team building workshops are available. Please email me at EmeraldCityTangles@yahoo.com or feel free to call me at 316.253.8899. I will travel (some additional expenses may apply). HAPPY TANGLING! Yay, Bonnie! I’m so proud you’re in a Final Friday event! Hubs and I are leaving this week for my CZT Seminar that starts next Sunday! I am beyond excited. Any tips? Recommendations? Advice? Can’t wait to compare notes! Ann, so excited for you! You will LOVE Maria and Rick, and you’ll learn lots and lots…be prepared to go from morning ’til night!! Find and start networking with the people that arrive the evening before so you’ll make some friends prior to the morning’s start. I am sure you’ll have about 100 people there, so there are lots to meet. Don’t know who all may be popping in from time-to-time, but Suzanne McNeill and Sandy Bartholomew are two well-known in the industry. If there are CZTs from prior certifications, catch up with them as well. Dress comfortably. Have a blast. Get into the Zen Zone. Touch base with me when you return…would love to compare and see how we can collaborate!